You're always welcome at FBC Barstow but the best time to visit is on Sunday mornings for worship! God designed us to be in strong families. When we live our own way and make choices that are against His design, our families break. 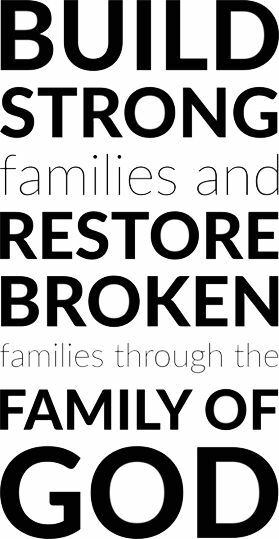 We want to be a church that BUILDS STRONG families and RESTORES BROKEN families through the FAMILY OF GOD.